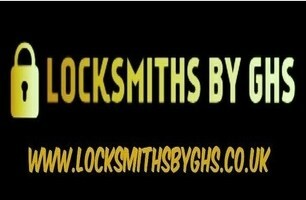 GHS Locksmiths - Locksmith based in Purley, Surrey. Hi, my name is Guner, I am a certified locksmith, a sole trader over 16 years. In Purley, near Croydon surrey. I take calls 24/7. Gaining entry, replacing locks, no extra charge for any evening jobs. No call out charges and give you free estimates.. Replacing commercial and residential locks. Specialising in UPVC door's multi lock systems. All kind of window security locks supplied and fitted. Give you free expert advice on how to keep your property safer.